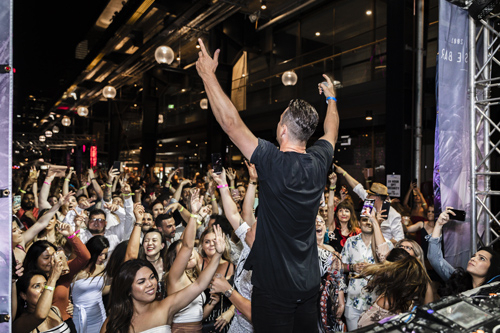 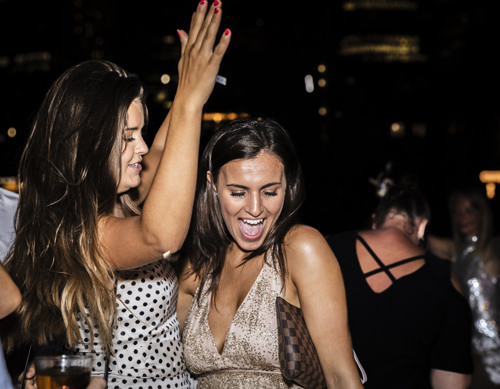 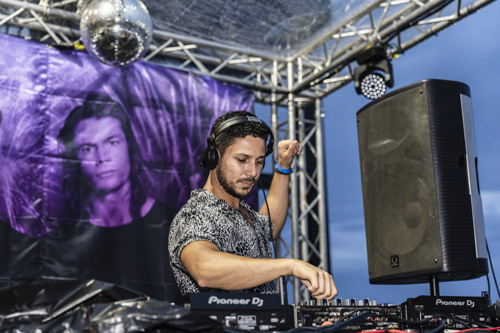 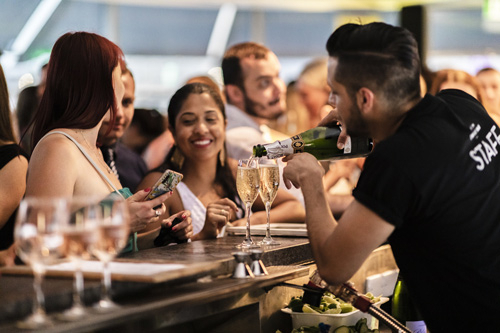 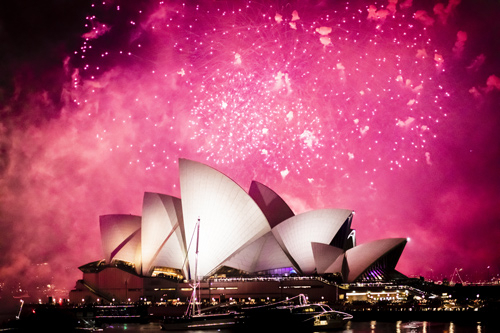 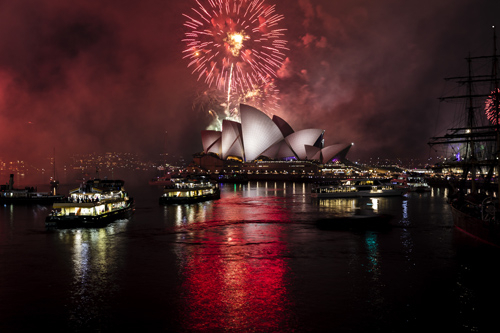 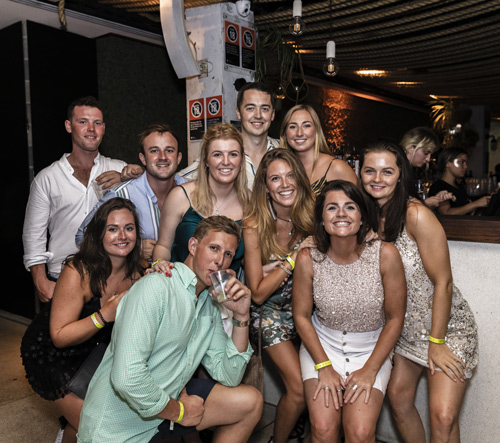 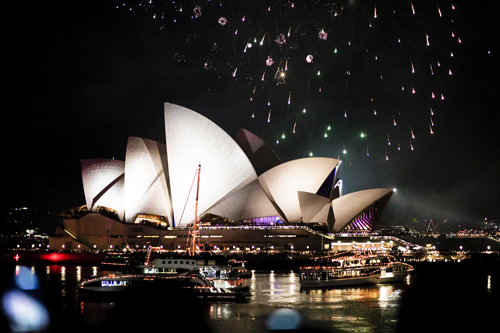 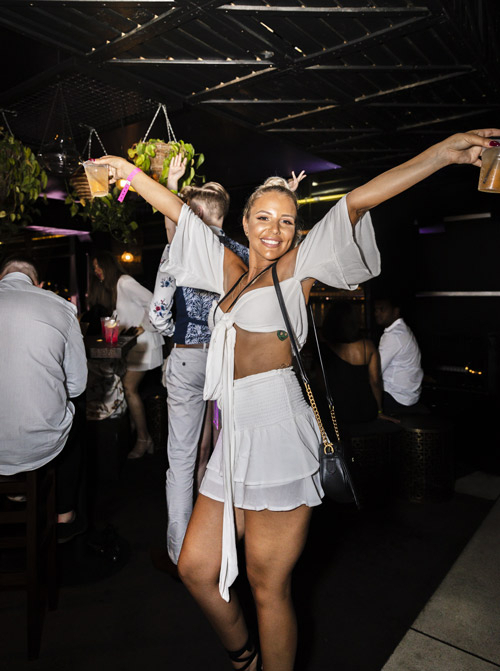 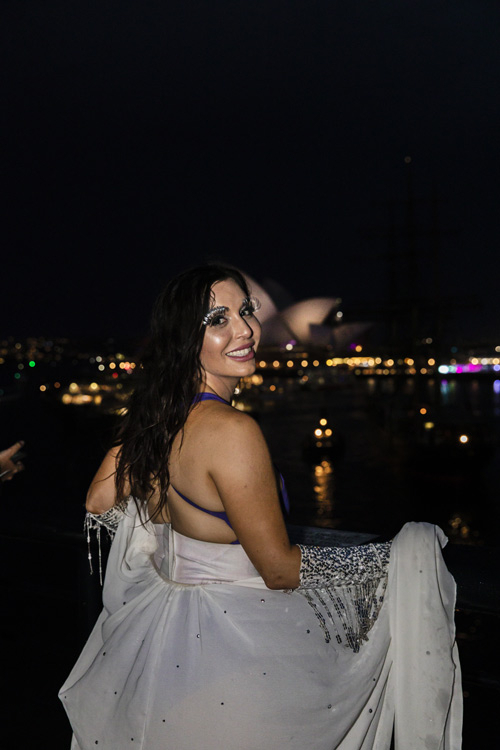 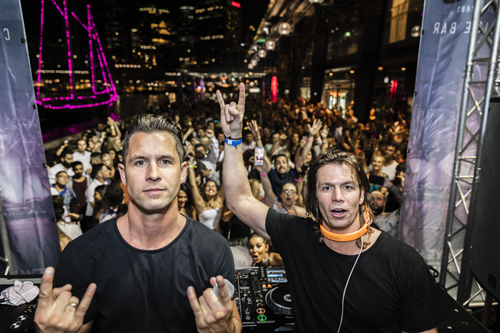 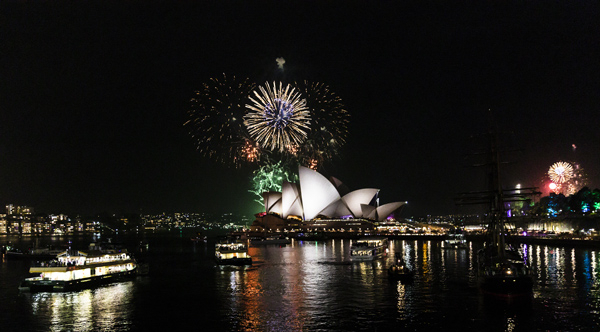 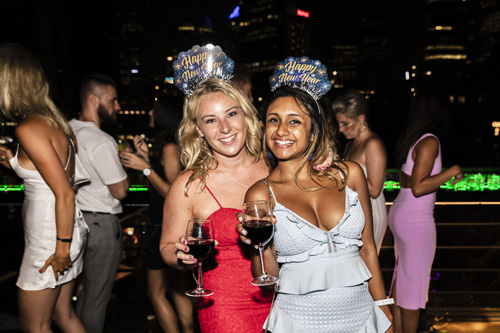 Get set for Sydney’s biggest party on the harbour for NYE 2019. 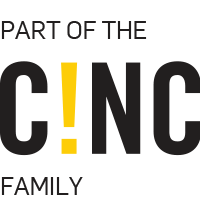 Plans are underway and details will be released to our subscribers. 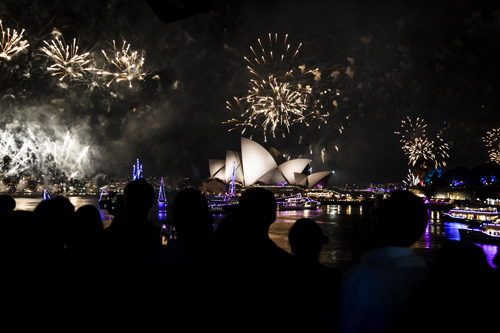 Be one of the first to know about NYE updates by joining our newsletter below.